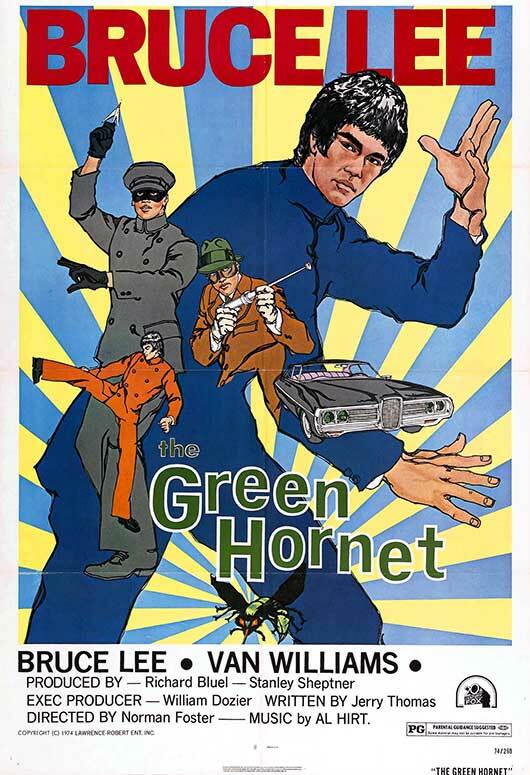 ...Bruce Lee's performance as Kato was, to many, the defining aspect of the Green Hornet TV series. 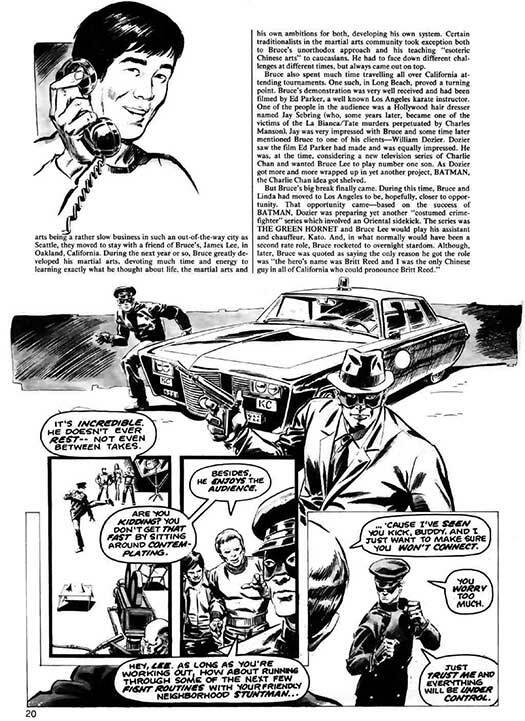 But who was the "man behind the mask", and how did he end up in the role? As for who he was, there's a well-done overall bio (with clips) HERE. 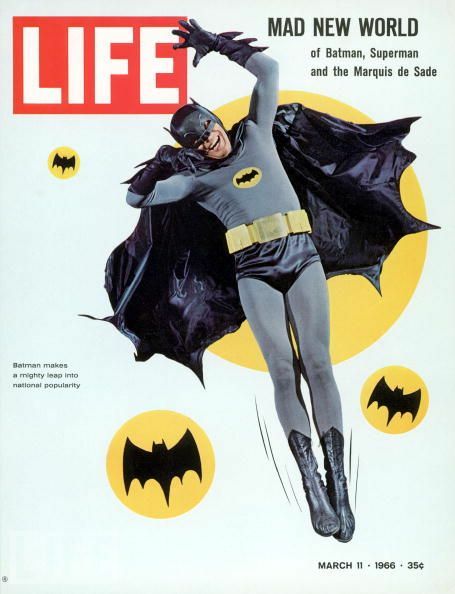 All three networks jumped on the bandwagon, soliciting ideas for new comic book/strip-themed shows for September 1966. 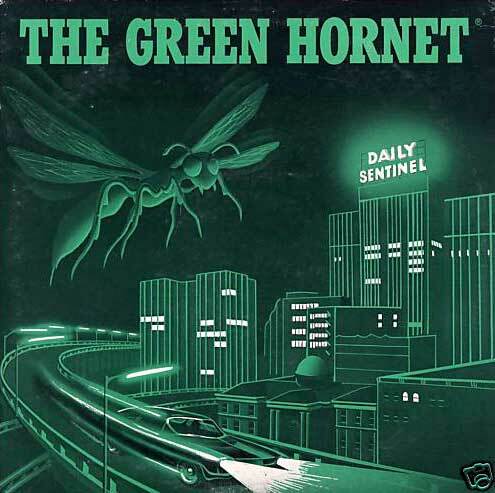 ...whose radio show reruns were getting great ratings with college-age audiences and lp record albums (like the one above) were flying out of stores. Dozier's first (and only) choice for Kato was a guy he had auditioned in 1965 for the role of Number One Son in a Charlie Chan TV pilot that never got off the ground. 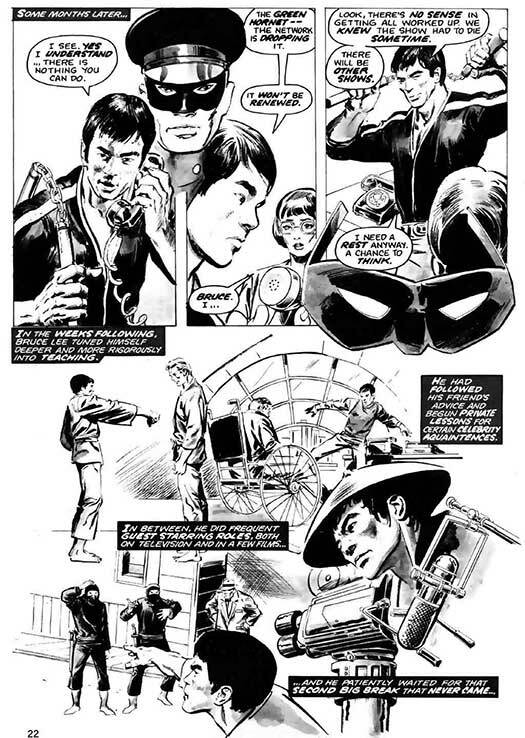 The 1993 biopic Dragon: the Bruce Lee Story showed an apocryphal scene showing how Bruce would "add" to the stuntwork for a scene. 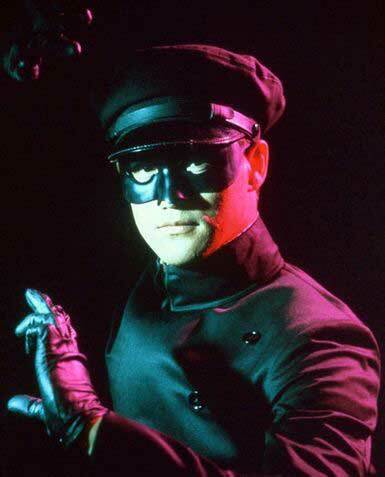 BTW, the Director character is played by Van Williams, the TV Green Hornet! 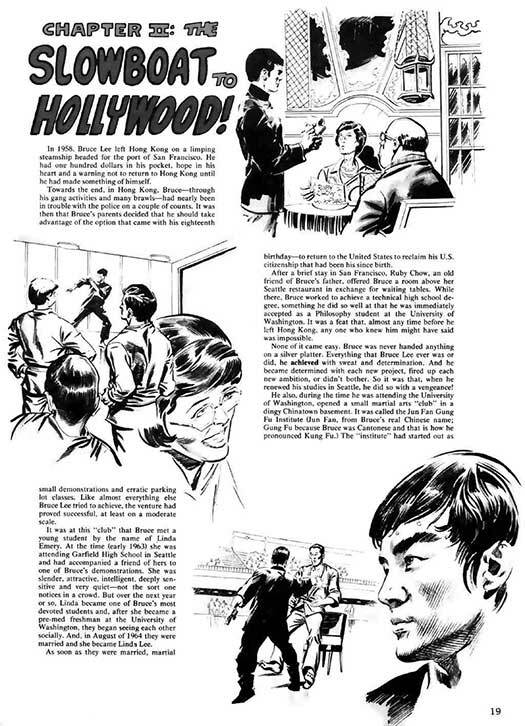 Lee went to Hong Kong, immediately found work, and, from his first film, The Big Boss, onward, became a box-office sensation. 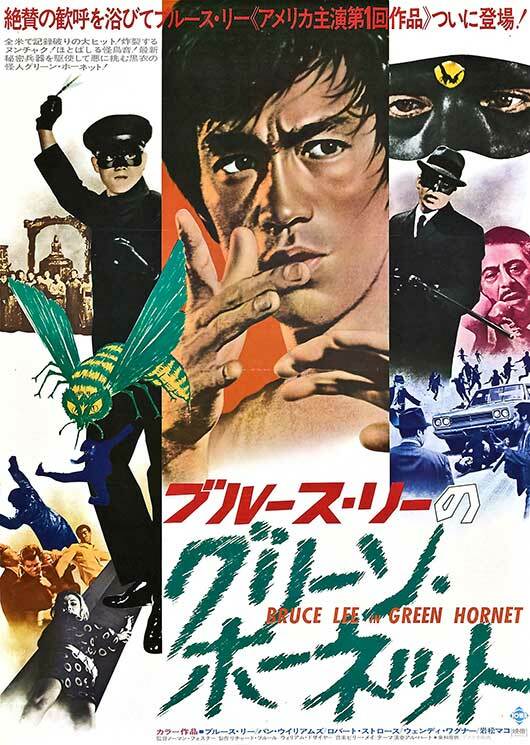 Due to that, The Green Hornet was a hit in reruns on Asian TV networks, which advertised it as The Kato Show. 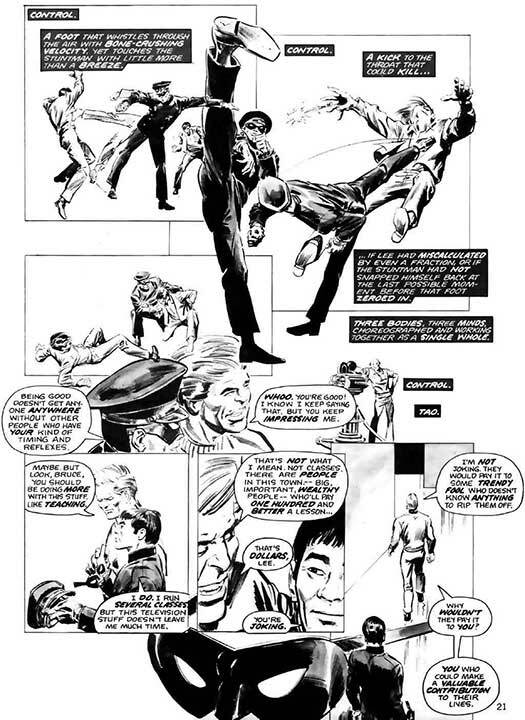 American producers then cast him as the Asian member of a multi-racial cast of protaganists along with Jim Kelly and John Saxon in the kung-fu/spy mashup Enter the Dragon, which resulted in Bruce Lee becaming the genre's first superstar in America and Europe. 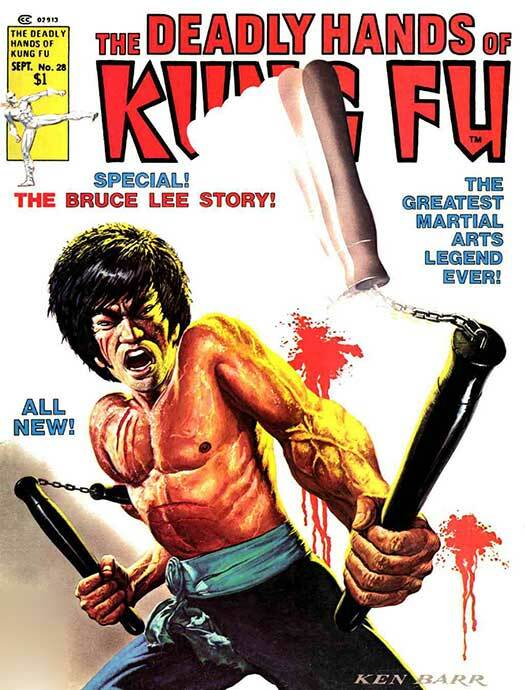 Sadly, Lee died under mysterious circumstances shortly before Dragon hit the theatres. 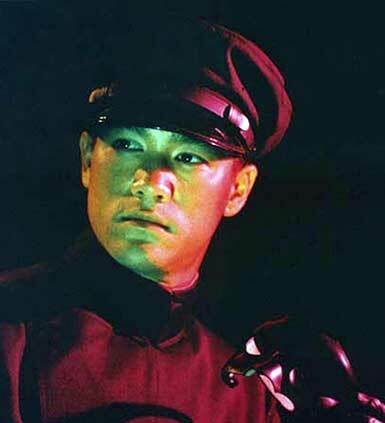 All his Hong Kong films were dubbed and released to theatres, doing extremely well at the box office. 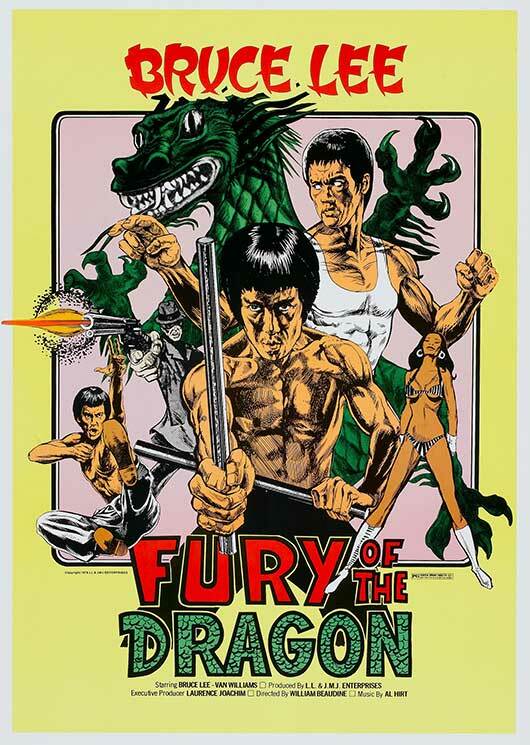 ...and Fury of the Dragon. both of which gave Lee top billing! Here's the trailers for both of them. 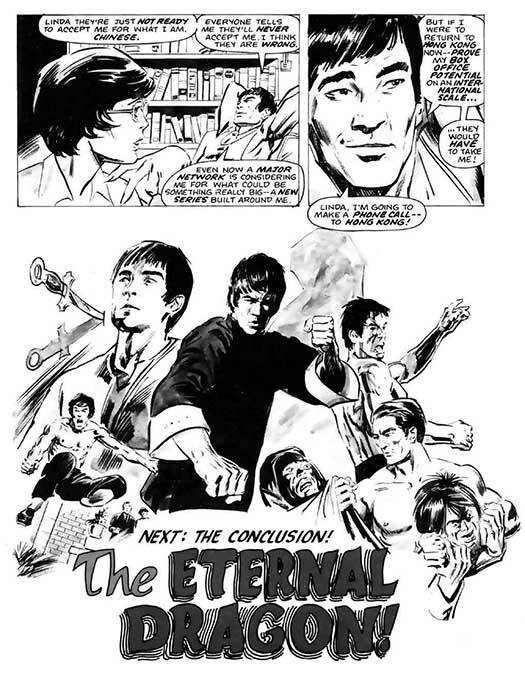 Be here tomorrow, when we take a look at how Bruce Lee's Kato differed from the previous movie and radio incarnations. Please check out the rest of the astounding entries by clicking HERE. Looking forward to the conclusion - a very exciting look at Lee. Such a dynamic character and man - not to slight anyone else, but he really did go too early, didn't he? At least we have a (much too small) body of work we can enjoy and share. He really did have one of the more fascinating Hollywood stories, and as Mitchell said, one that ended far too soon. I am really enjoying (and learning from) this multi-part tribute. 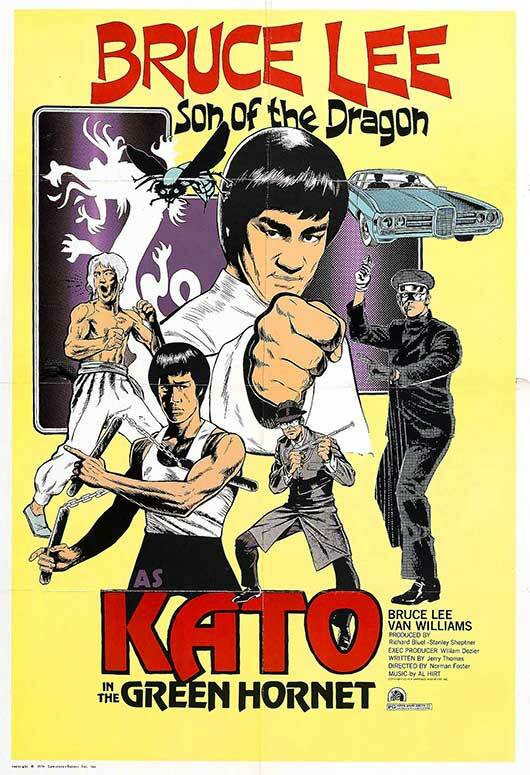 Kato, Kato, and, oh yes, Kato! 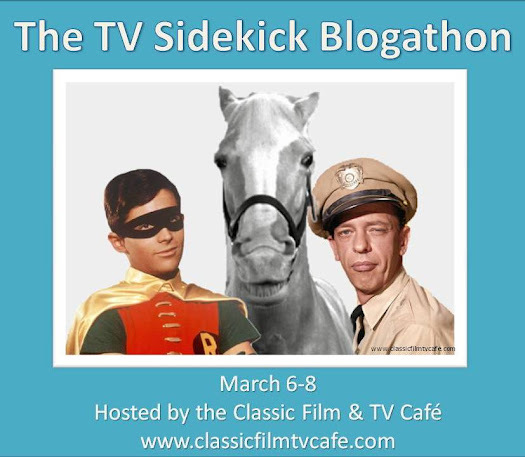 KATO: The Man Who Put the "Kick" into SideKick!